I’ve been in complete denial that September is already over, and that we’re already at the SECOND day of October! How can that be? I had another slow block-making month, but since I’m a bit ahead, that’s OK. But seriously — can you believe we only have 3 more months left in 2017? I’m already way into 2018 planning, and I’m not ready! Waaaahhh! My total for September is FOUR. And I bought this book, too. I’m planning to start a Crazy Quilt. What else does a crazy person do, right? And to distract you from all of that, here’s a picture of my sweet little boy, Ranger. He’s at the back door, asking to come inside, completely forgetting how boring it is indoors for him — and just prior to me snapping this photo, he was licking the glass on the window! He makes me laugh every single day, the stubborn little imp! And I would also like to confess that I recently discovered these, and after singlehandedly polishing off this entire bag in record time, I’ve had to put blinders on while in the store, or avoid the store altogether to keep from getting more of them. I had secretly hoped they just wouldn’t taste good, but alas, they are delicious, dang it! Now it’s your turn! How did you do this month? Did you get lots of blocks made? What have you been up to? Are you having a wonderful autumn? Leave a comment or contact me, and let me know how you did. I’ve gotten the Project page updated with all our latest totals, and our new goal for October is 32 blocks for a year-to-date total of 306. The August prize winner is Marilyn, who so far has a total of 107 blocks made — woohoo! 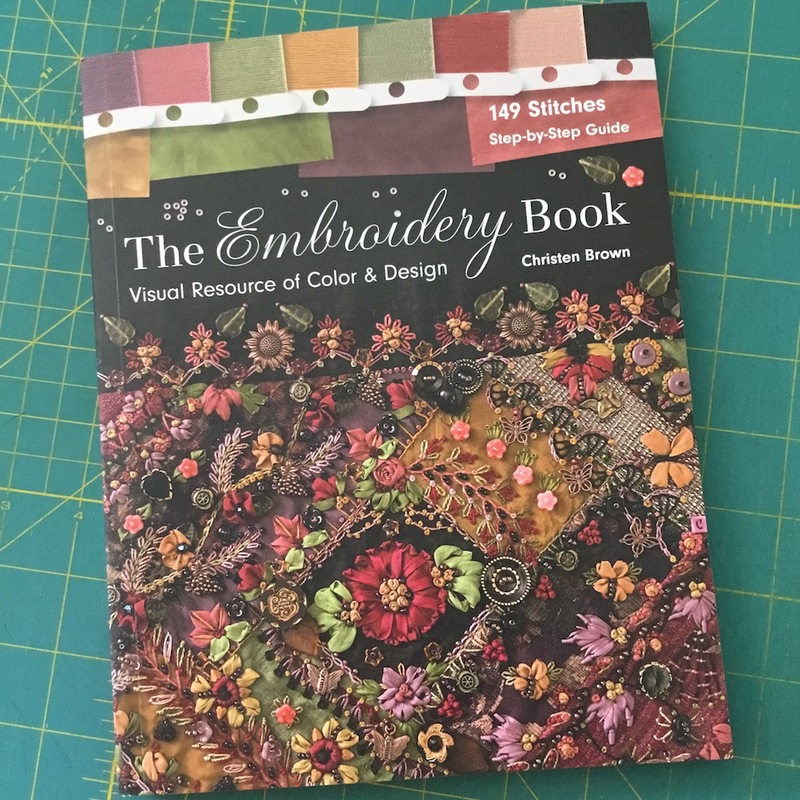 I hope we can all get lots of stitching done in October! In an effort to keep the tracking easy for you I’ve had another month of zero blocks. I hope you appreciate it, lol. 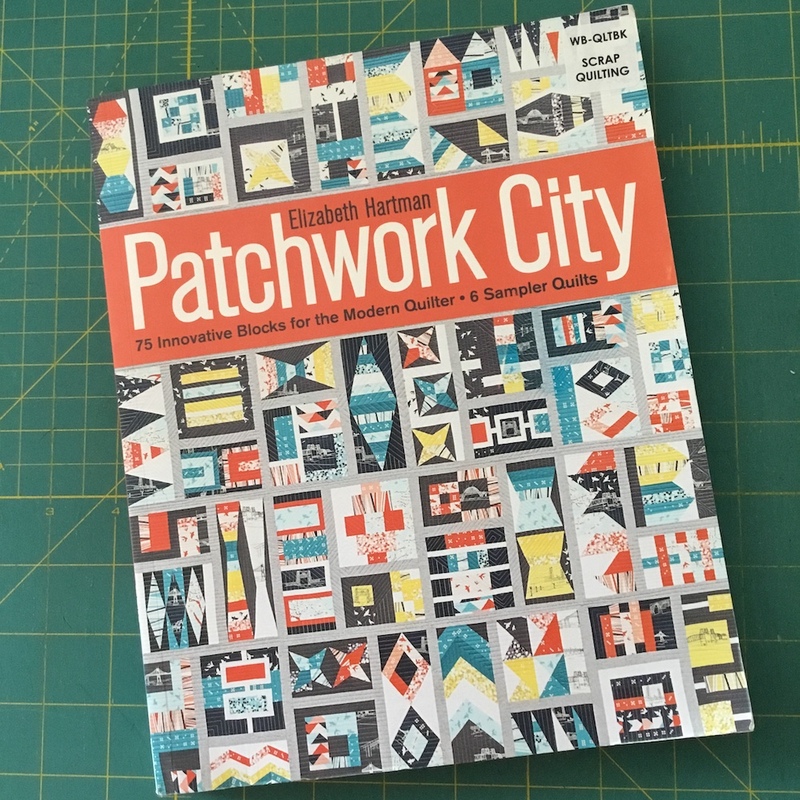 Seriously, I think I’m a quilter – I want to quilt and remember a time I’ve done so, it just hasn’t been in ages. Beautiful work you’ve done. My Sept. blocks total is: 42, making my total blocks sewn: 309. ‘Barely made that goal of 42 for Sept., lol. Prim quilting blessings. I made the tracking of blocks easy for you also, I had 0 blocks for September. I was out of the country for a little over 2 weeks, so not much sewing got done. I’m still playing catch up at work and working extra hours so until I’m done with that not much sewing will take place. September has been busy and I managed 2 blocks. I did do some quilting to finish projects off. At least there was some progress. October will be my month off on retreat this coming weekend. 3 days of sewing coming my way. Ok, I made 4 blocks . . . . . yup, a measly, 4 blocks. A new quilt snuck in and really pushed my block count up for the month–add 64 for me. That makes a total of 513 for the year, a new record for me. Thank you for all you do to encourage us. Please add 50 to my total for September. Time is flying! Ha, no, it was not a good month. I must have reported my total to you incorrectly last month, because you have me at 4 more than I showed on my blog. The real total, after 12 blocks this month, is 252. Unless I can sew 33 blocks a month for the next three months, I’m not going to make my goal, for the first time in the five years. But I still have a lot of blocks done! I made 80 blocks in September. My favorite season is fall, and I’m more than ready to have some fall weather instead of these humid, too-warm days. Bring on the long pants, long-sleeved shirts, and knee socks! I only did 2 but I did bind a quilt. It wasn’t easy as I am recovering from a heart attack on August 30. But I am a lot better now. Just have to take it easy for 3-6 months. I had 48 blocks last month. I think I missed your email! 24 blocks for me! I am working on my Christmas quilt! I had company (MIL) for the last two weeks so I had to entertain her. We watched Downton Abbey, all 6 seasons. I can watch it over and over. I do love Maggie Smith. She’s a hoot and I want to be her! 58 blocks this month….I was busy but it must not have been countable stitching! 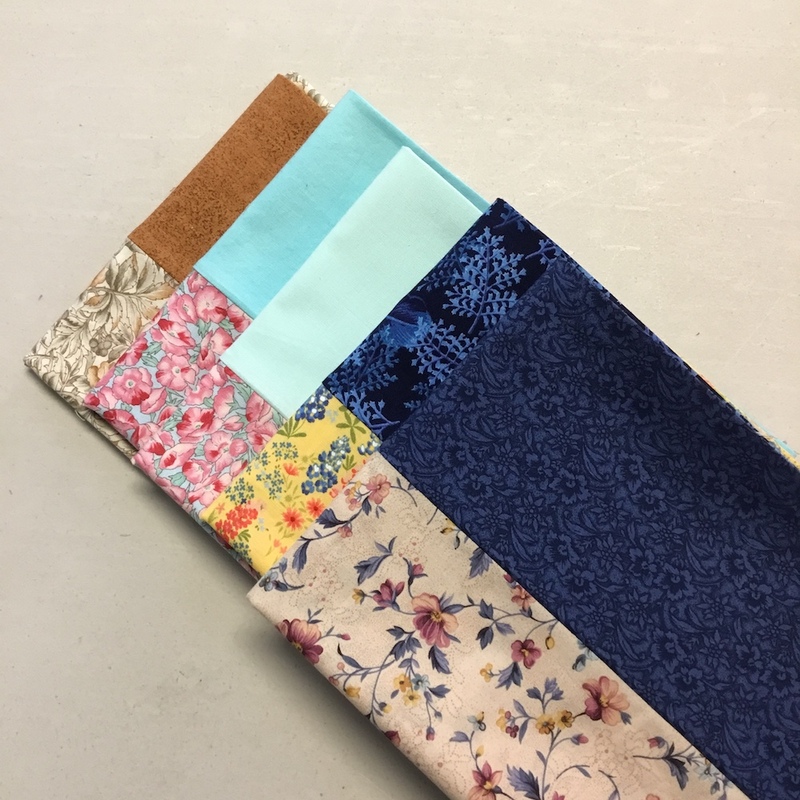 That crazy quilt…..indeed you are crazy! Well, I’m not fairing much better–I did get a few done. this month. Looks like I forgot to submit last month’s, so together, I have a pretty good count! Thanks for pushing us forward in our quilting endeavors! This is my first month not making the goal. I made 36 blocks so not too far off (thank goodness). My total for the year is 647. Been a busy month with a few road trips. Oh, and I did fall out of my bed (I was awake when it happened). Instead of black and blue I was yellow and gray plus a very sore knee. Ice was my friend for a few days. Sept. was a better month for me. Working on piecing 4″ blocks and so far have completed 90. Current ideas include turning them into mug rugs and pot holders. Anyone having a suggestion will be welcome. 25 blocks completed in September. Four is better than zero, and the pillowcases will be so appreciated. I managed 28 blocks this month, I’m good with that. I love your flamingo quilt, Elizabeth’s patterns are all so adorable. I also love crazy quilts… wouldn’t it be fun to do a QAL in your spare time 😉 I wish you hadn’t shown me those m&m’s…. I had a great month. Spent the month putting quilts together to be mailed to quilts of compassion. They are heading to Texas early November. Came across some UFOs where i had a few blocks made but needed more and also some easy quilt patterns. So my total for the month is an even 200! Went back and recounted often but that’s what I came up with! It was a bonanza month for me and probably will never happen again. The UfO’s I finished weren’t even on my list! 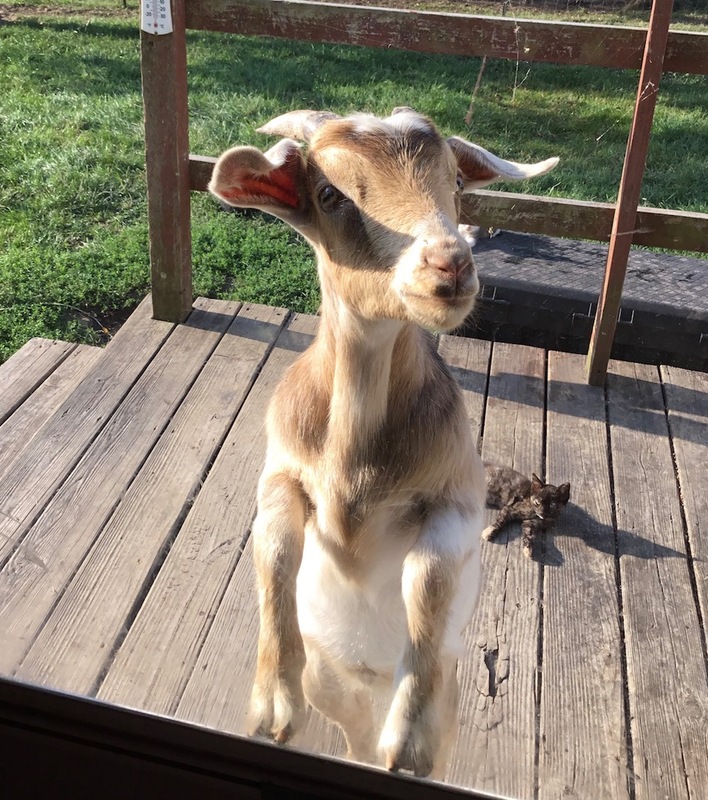 Ranger is so cute but I don’t think a goat would work well with our 2 girls, let alone the HOA! Will look for the candy! So I’m super late to the game…but can I join the 350 blocks party? I can total up how many I’ve done (or as close as I can get to) and add them in here…please? I have so many friends who either are currently pregnant or who had babies that I just haven’t finished quilts for…so I’m quilting up a storm! 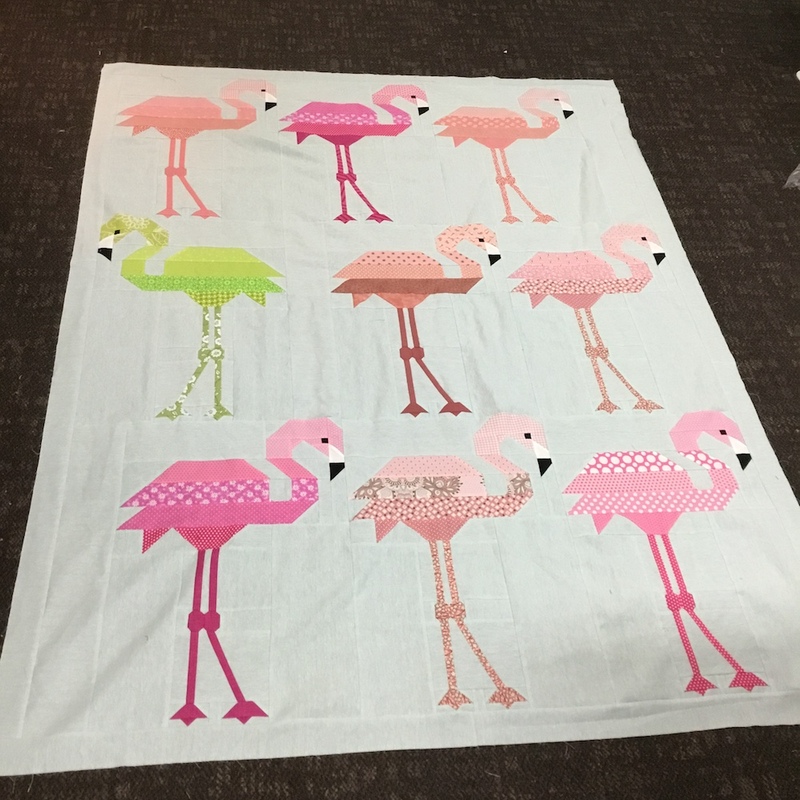 Love your flamingo quilt! I got 40 blocks made in Sept. Now I need to get busy quilting some of the tops I’ve finished. I had 113 blocks for September. Thanks. Had another good month did 349 blocks this month busy making lap quilt for Lutheran home for the elderly. What!!!! 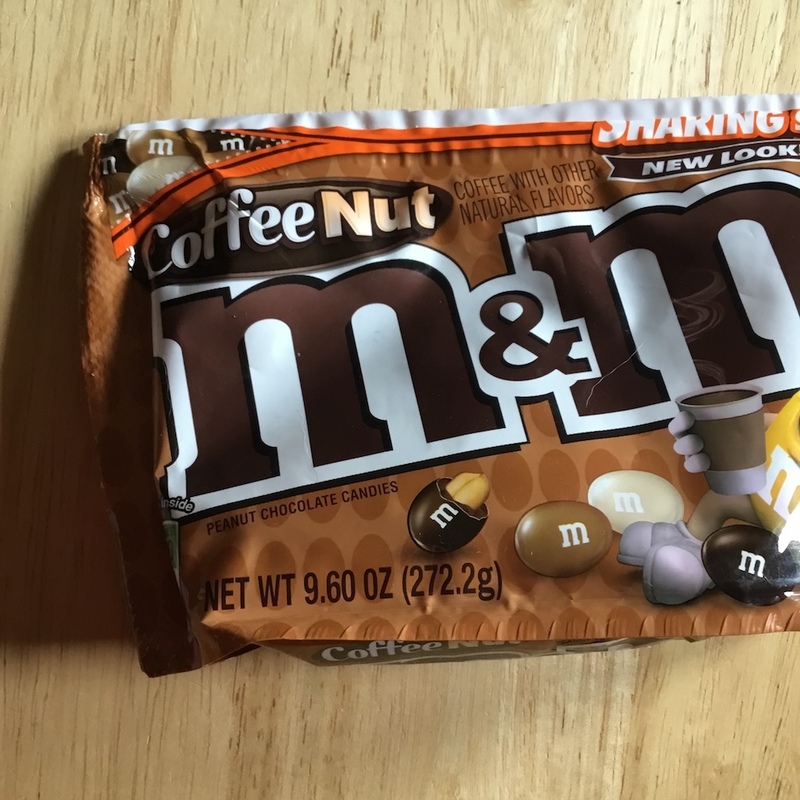 Coffee flavored M & M’s!! I have to check this out tomorrow at the store. Oh, and I did 136 blocks for September. 106 of them were little tiny flying geese!!! Goslings, I guess. Oops, year to date total is 774 (not 484). I love your flamingoes!!! I have made her Bjorn bear pattern and would love to do the llamas. I have 102 blocks for the month – woohoo!!! I have been working on units for several months for Bonnie Hunter’s Smith Mountain Morning pattern. I upped the blocks from 56 to 90 and am counting 3 blocks for each side of the pieced border. I am in the process of quilting it and am having a devil of a time as I had a pucker all across the back and had to take out 12 blocks of custom quilting. I’m renaming it Smith Mountain Nightmare. I had a massive blocky September, making 166 Heartstring blocks, and a green slab block from little leftover bits. Wonder how long before those coffee M & Ms make it to Australia? 53 in September. Having the down stairs renovation has left me isolated in my sewing room with fewer distractions. They have only turned the electricity of in the room twice lol. My count for September is 2. But that is finishing one t-shirt quilt and putting borders on a lantern quilt and getting it on my quilt frame. So even though it seems small it feels big! To funny I see Mary’s post about Smith Mountain….I am working on the same thing piecing together my border blocks!!! I have no idea how to count them? I did make some 3 1/2″ spool blocks & some scrappy crumb blocks. If I total the pieces to make a 12″ block it would be 6 blocks for Sept.
September came in with 127 blocks. 80 for a saw tooth star chain quilt and 47 of my leader/ender 9 patch. Yikes, I’m late getting this in! And I only had 19 blocks this month. Too much fun traveling! 73 blocks = a Quilt of Valor top and my daughter’s Christmas present. My September total = 5……..I have been away from the machine in the hospital with knee replacement and recovering at home. Husband David has been a jewel to help me plus his own chores. My pt sessions are good, painful, good. Swelling has decreased which makes my knee joint more flexible. I did manage to get 2 blocks made in September. It has been busy with three people in my family being in the hospital; two of them for more than a week. Then caring for my sister after open heart surgery. I really hope that with everyone on the road to recovery that I can get back to sewing and quilting this month. Ok….I am late …..but I did actually get some blocks sewn in between caring for an ill family member! Not a lot but some….total for September was 10! Boy am I behind on my Email response I got 25 blocks done for Sept. Sorry for the late response.. I completely forgot to check in for September! Is it too late? The kids went back to college & the summer parties were over, so I set up my sewing room again in mid September & finished all the blocks for a gift quilt (58), got my BOM blocks complete (2), and spent the rest of the month catching up on UFOs & small projects. So my September total is an even 60. My October total is 20. Recovering from surgery and slowly getting back in the swing of life….not an easy task. I finished a granddaughter birthday quilt, late but better late than never.